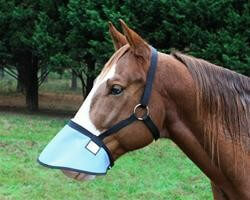 Halter free shades, providing 90% UV protection for the entire muzzle. 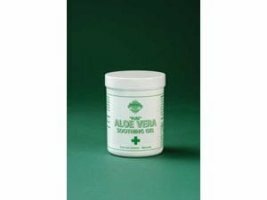 Our shades are recommended by Veterinarians for sun protection worldwide. Halter free style shades are completely adjustable to provide a great fit that stays on and protects your horse. 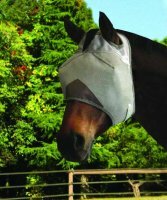 Our nose shades flare away from the horses face allowing adequate ventilation and comfort, while protecting the entire muzzle. Horses can graze and drink easily.